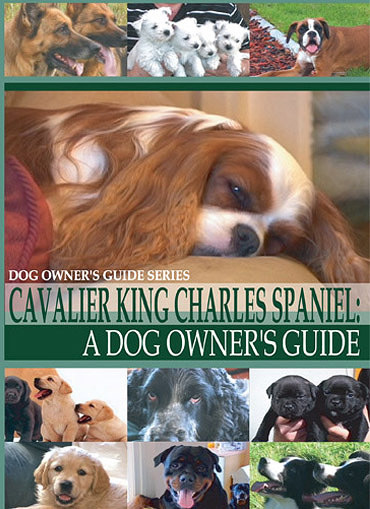 The Cavalier King Charles Spaniel belongs to the toy group and is used as a companion and is seen in the show-ring. 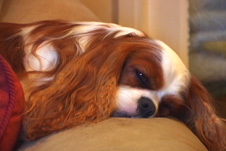 In this program, Alex Bubb, a championship show breeder, joins veterinarian Bryan Pooley and animal behaviorist Claire Arrowsmith to take viewers step-by-step through all the stages of Cavalier King Charles Spaniel ownership, including: what to look for in a breeder, choosing the right puppy from a litter, puppy-proofing your home, transporting your Cavalier King Charles Spaniel, what to do when you get home, toilet training, puppy's first visit to the vet, exercise routines, the importance of socialization and training, and taking your Cavalier King Charles Spaniel abroad. 07/10DE IJSCA 50 min.